A-HOTEL.com - Luxury and cheap accommodation in Truzhenik, Russia. 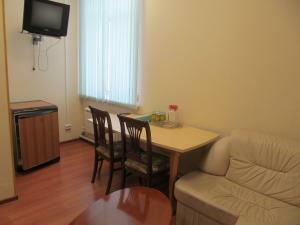 Prices and hotel, apartment booking in Truzhenik and surrounding. Gostinica Tsentralnaya is situated in Bezhetsk and features a bar. All rooms feature a flat-screen TV with cable channels and a shared bathroom. 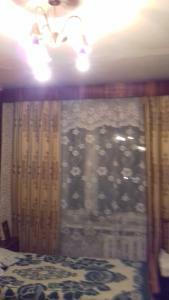 Providing free WiFi, Hostel on Ulitsa Nechaeva is situated in Bezhetsk. All rooms boast a TV with cable channels and a private bathroom. Offering a restaurant, Hotel Berezka is located in Vyshniy Volochëk. It features a children's playground, while free WiFi access is available. Hotel Baltiya is set in Vyshniy Volochëk. A fitness room is available for guests. Автоград мотель is set in Vyshniy Volochëk and features a bar. Featuring a 24-hour front desk, this property also provides guests with a restaurant. 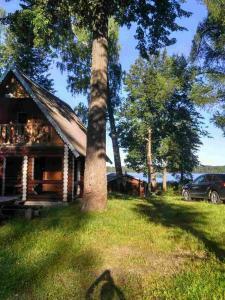 Мотель Параллель is offering accommodation in Vyshniy Volochëk. Free WiFi is available.